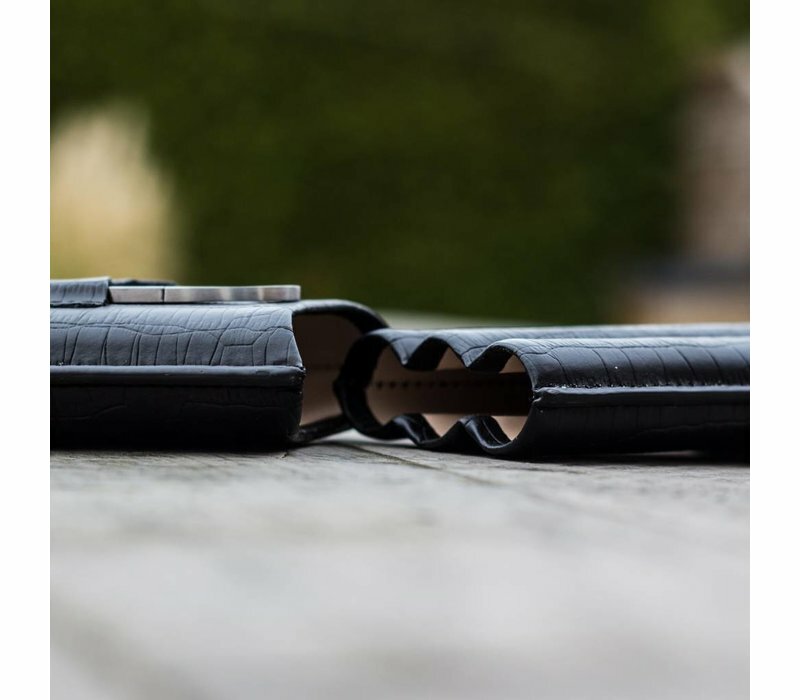 The crocodile leather cigar case Dundee helps keeping your valuable cigars in a good condition when travelling. 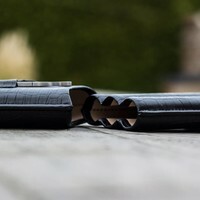 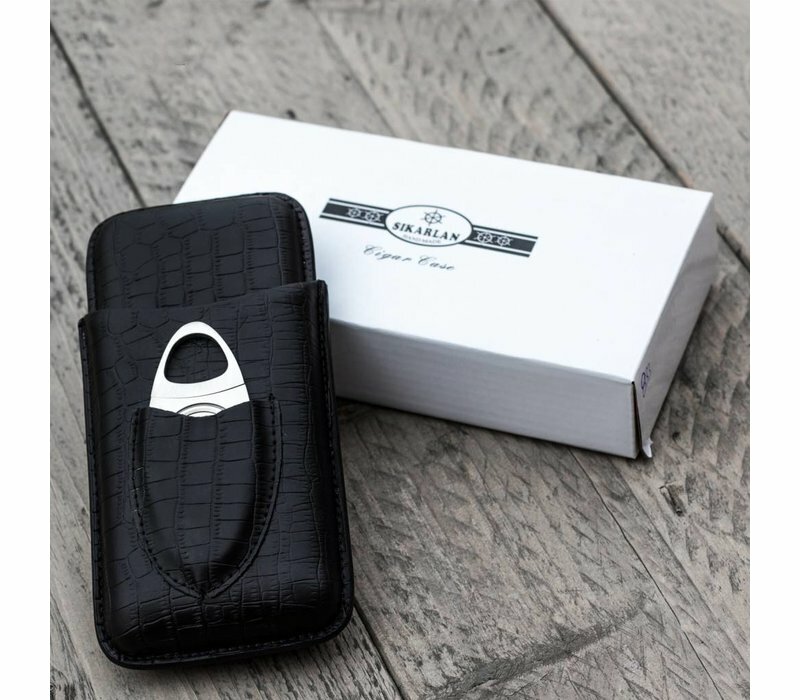 This crocodile leather cigar case can hold up to three cigars and is made out of real crocodile leather. 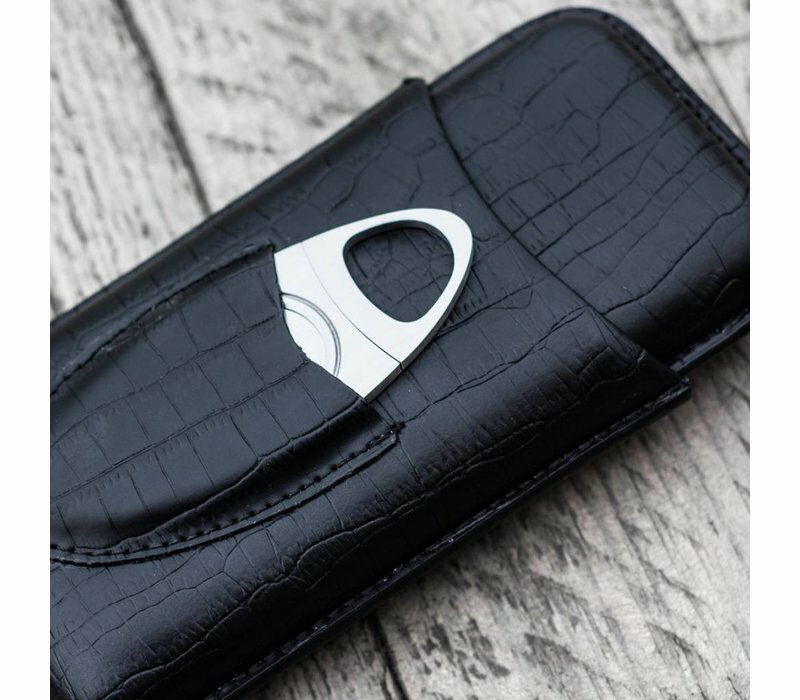 This cigar case is to be delivered with a cutter. 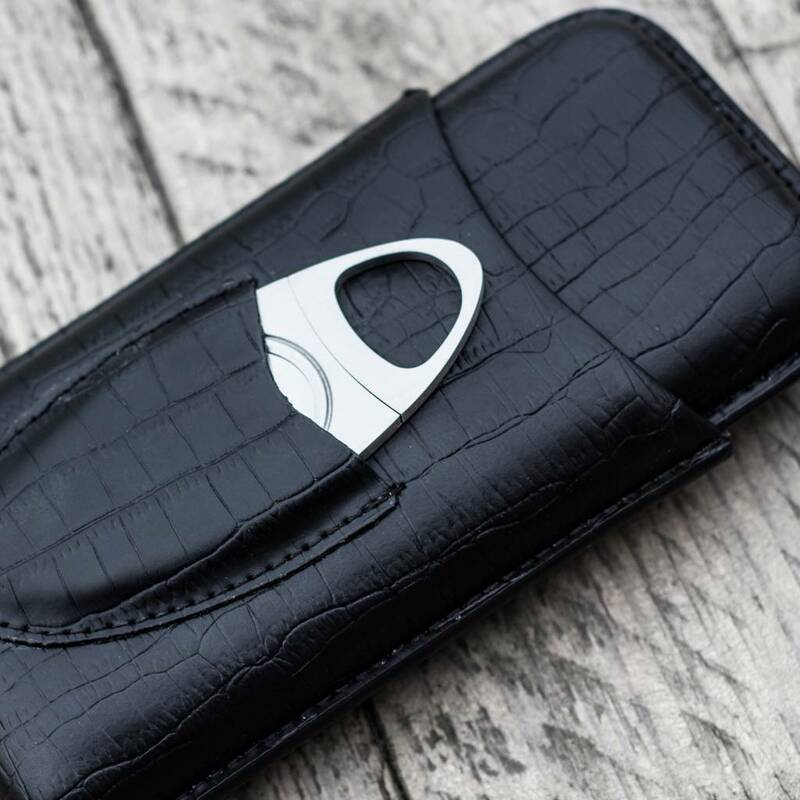 Because of my job I have to travel quite a lot, bringing cigars along can be quite a hassle sometimes. 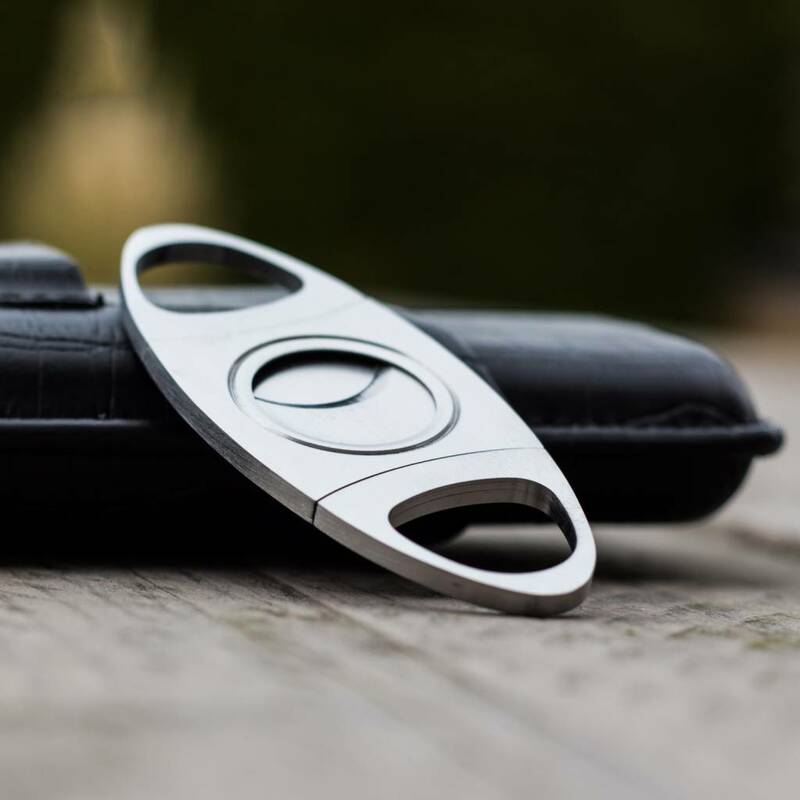 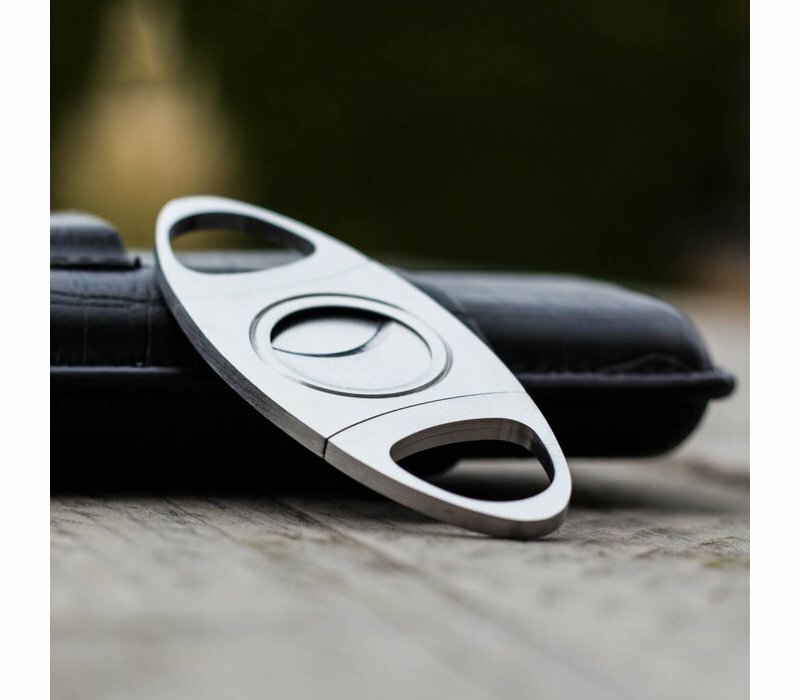 This product made it more convenient for me to bring my cigars on the road with me, great quality product!